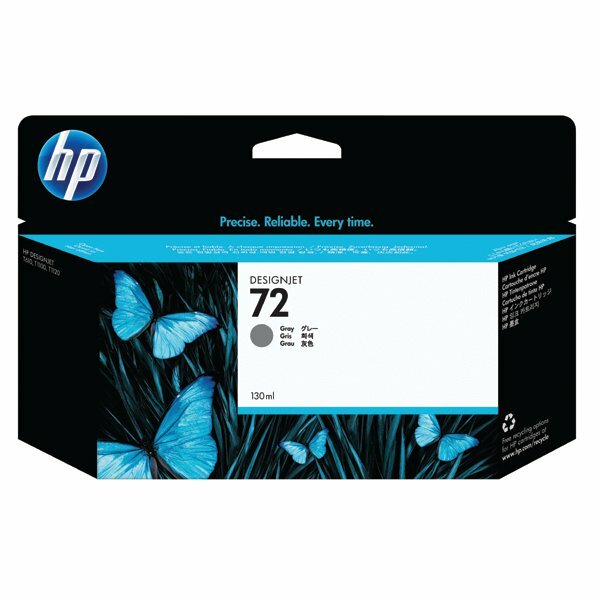 This genuine HP 72 Grey Ink Cartridge is designed for consistent, high quality results from your Designjet printer. Quality dye-based ink makes for professional-looking prints that burst with vibrancy. 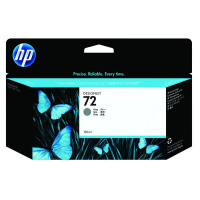 Use with HP paper for even better prints that are fast drying and resistant to smudges. This larger cartridge is packed with 130ml of grey ink for sustained printing operations.